Good afternoon everyone! Today is the start to a new month and new things at Model City. I poled you guys last month wanting to know what you wanted to see more of. I have listened so expect to see more fun manis, tutorials, make up, skincare and much, much more. I have joined numerous groups who are going to challenge me to try new things and I am going to share along the way. This month is the annual Chalkboard Nails 31 Day Nail Art Challenge and I have decided to take on the challenge, I may be crazy. Now I don’t have a lot of nail art tools so you will see various designs using dotting tools, tape, and stamping. I will try to pick up a few strippers next time I am out so we will hopefully see more variations towards the end of the month. 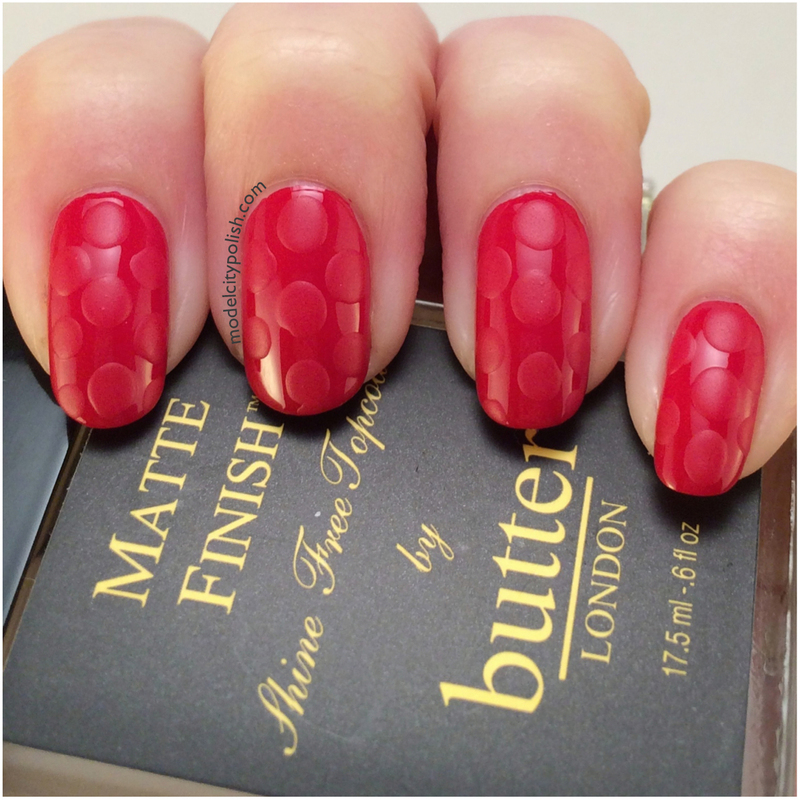 Day 1 was the color red and I went with something I have been wanting to try out and give love to my unused butter London matte top coat. 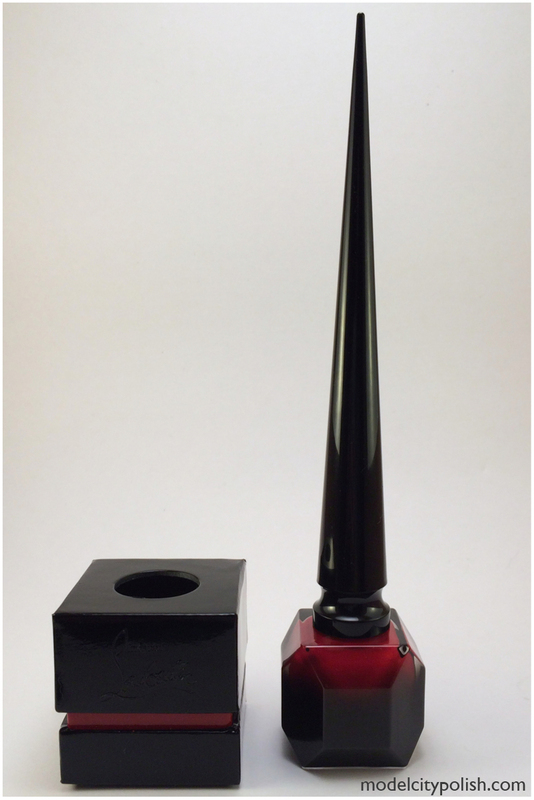 For the red I used a recent anniversary gift, Christian Louboutin Rouge Louboutin. 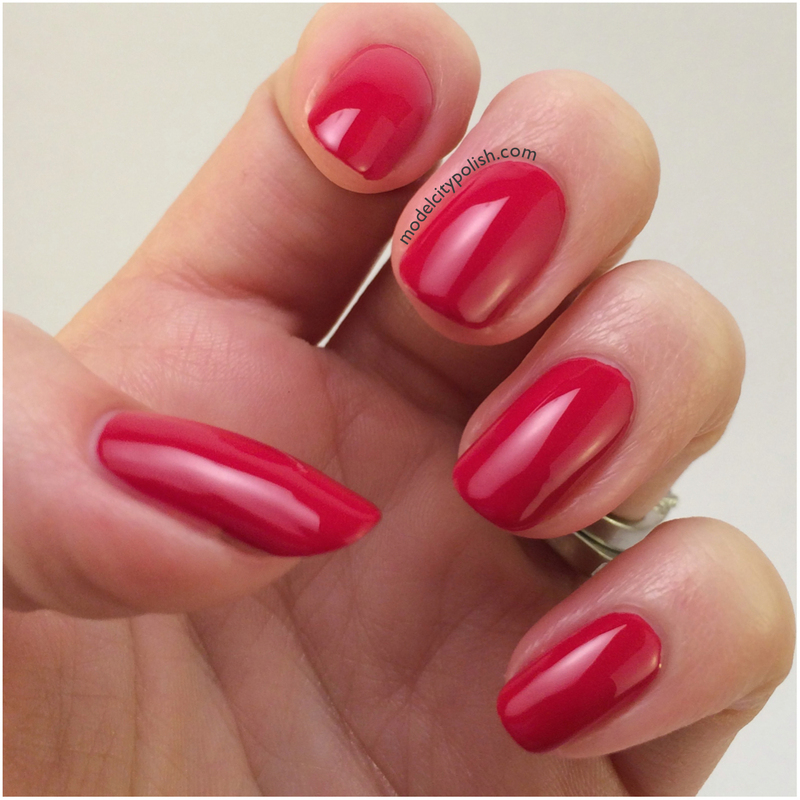 This is stunning basic red creme that is just perfect. 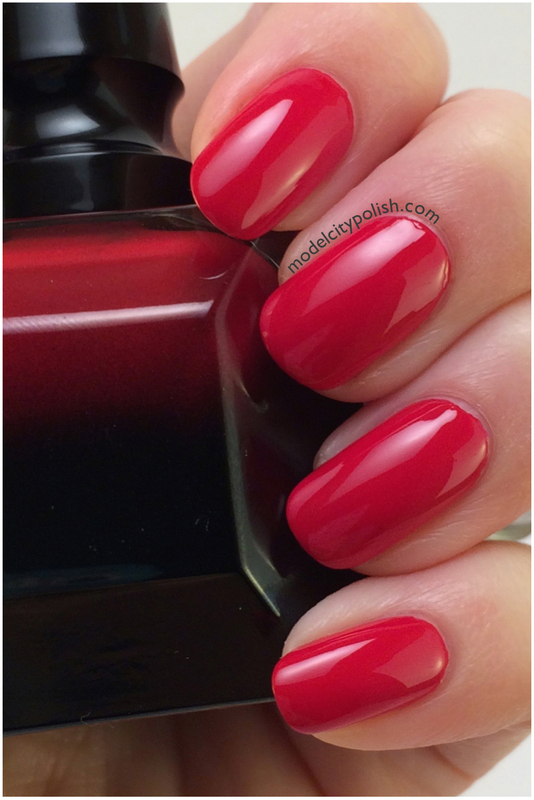 This polish may be expensive but it is pretty darn awesome. 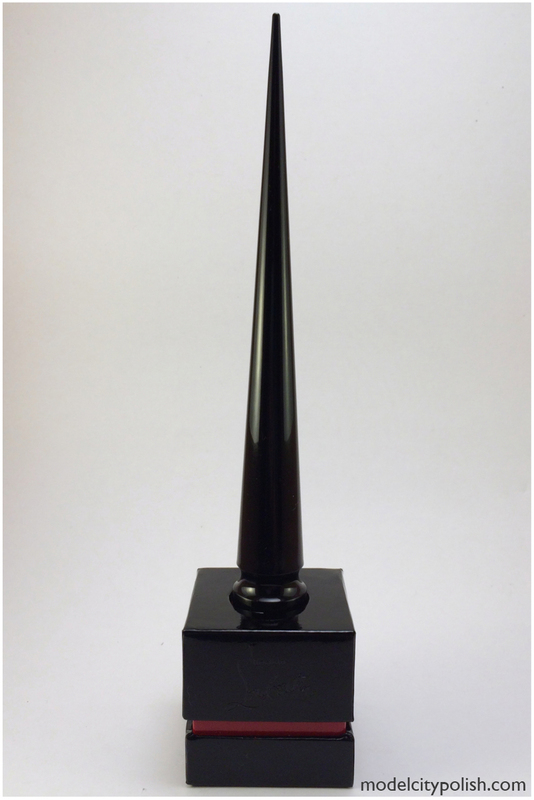 The bottle is a work of art, the handle is a dream to work with, and the formal is perfection. Sadly this leaves me wanting more of these beautiful blends and my pocketbook crying. 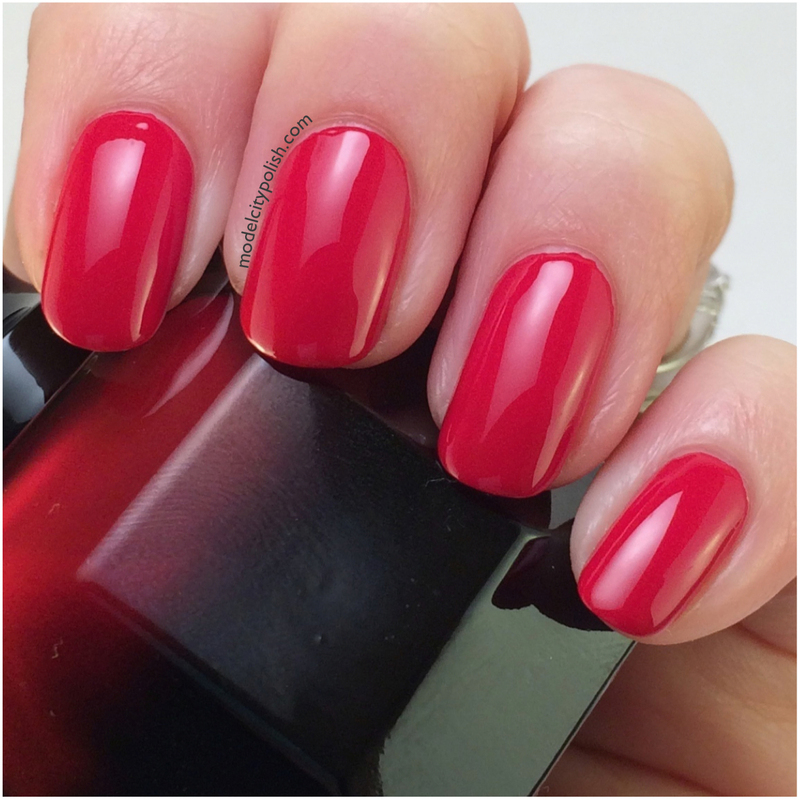 In my photos I am wearing just two coats of Rouge Louboutin. Now I didn’t want to take from the beautiful polish so I decided to do a monotone dotticure. 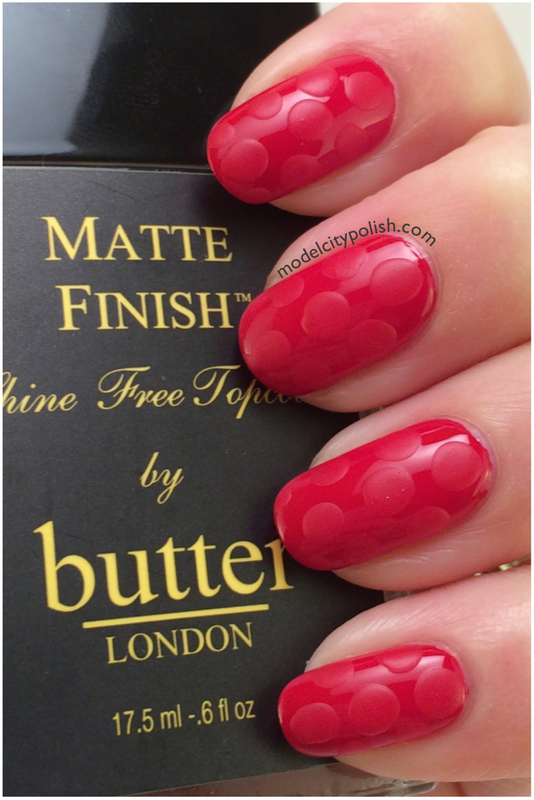 I used my butter London matte top coat and the largest dotting tool from my kit. 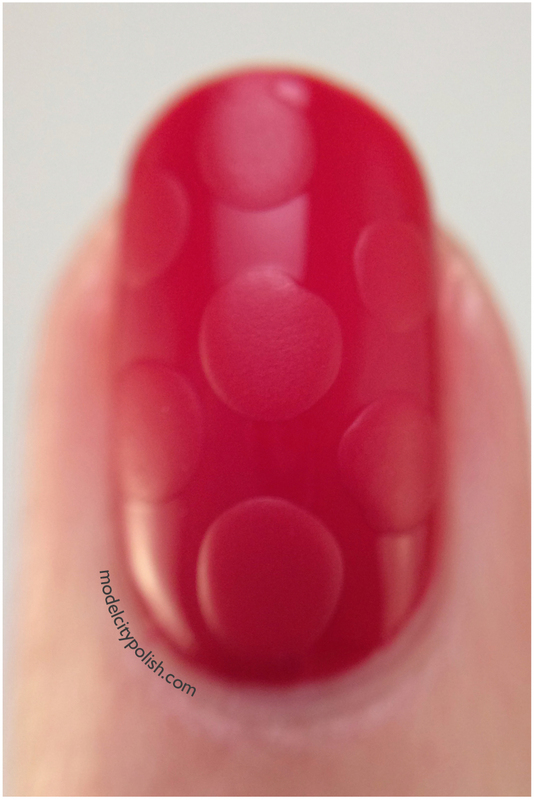 Not only is this a cute manicure, it’s also a great way to practice those dots and if you mess up, no biggie! So what do you guys think of my monotone dotticure? 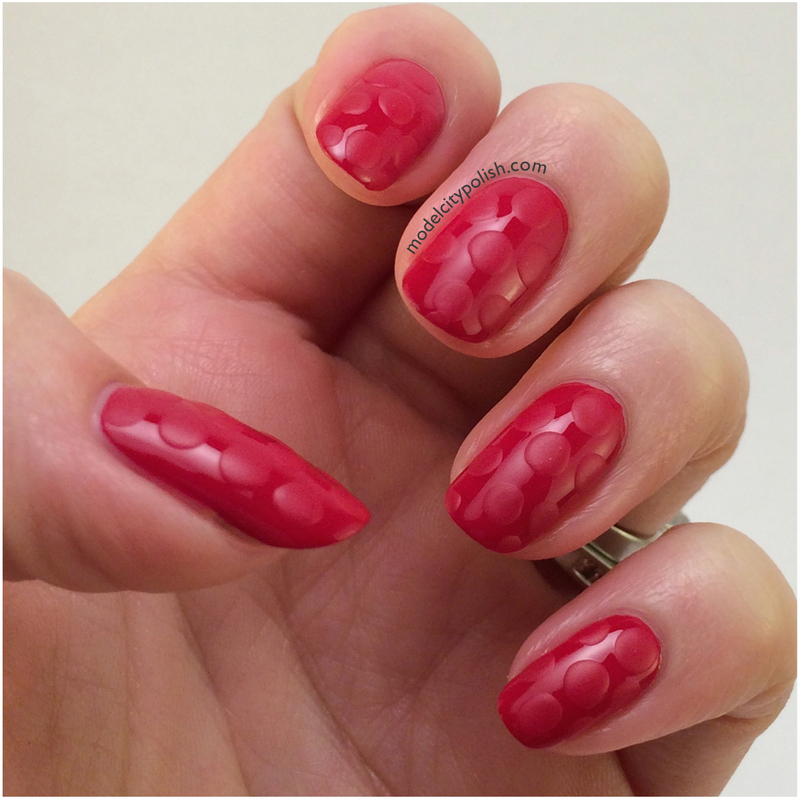 I personally love it and it’s a subtle way to add something fun for those need to be low key manis. 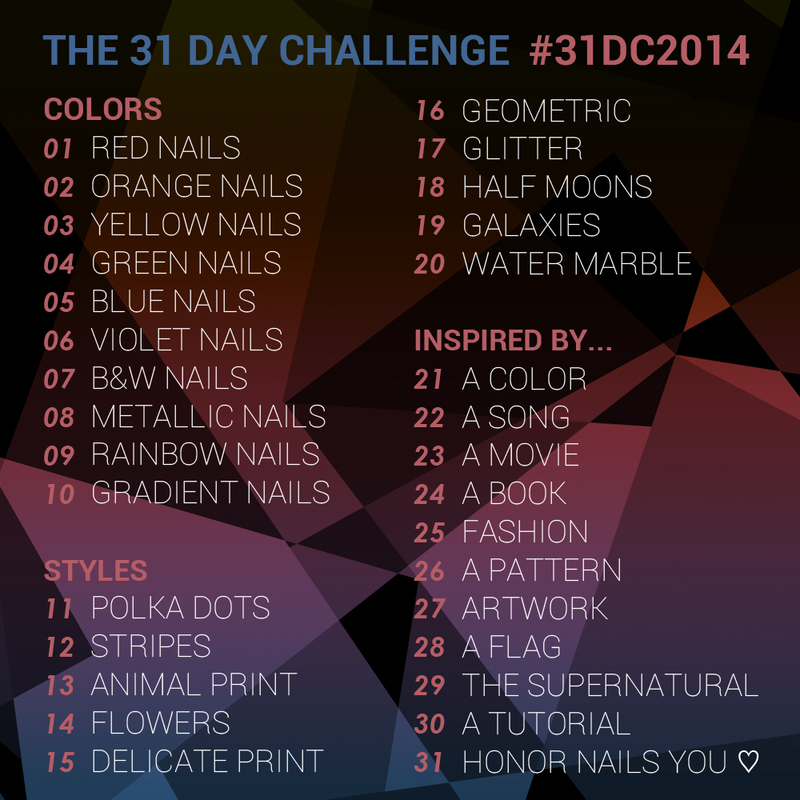 I hope you will join in doing the 31 Day Challenge and be sure to use the hashtag #31DC2014 so we can all see!